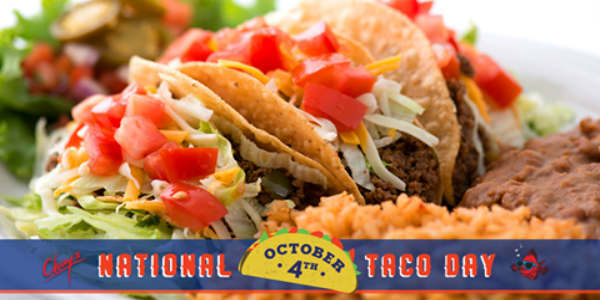 Today, October 4, is National Taco Day, and several restaurants in Central Florida are offering deals and specials to honor the day. 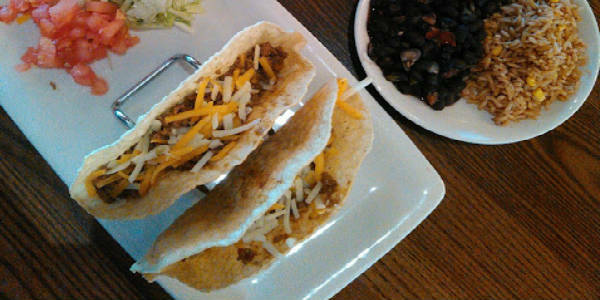 Today, October 4, is National Taco Day, and quite a few restaurants are offering deals and specials to honor the day. Today, October 4, has been designated as National Taco Day, and thankfully, the Orlando area has plenty of places to get a good taco.